Tuxedos are the first and last world when it comes to men’s formal wear. They speak of charisma, suave and class to the T. When it comes to big events like weddings, prom nights and corporate parties or high profile meetings- tuxedo is the unparallel choice. The suit is an exclusive blend of style & integrity that assures a pronounced impression for the wearer and rightfully so. If you want the best of tuxedos, you have to opt for the most expensive ones in the market. These plushest tuxedos are often the masterpieces from the top men fashion houses of the world. 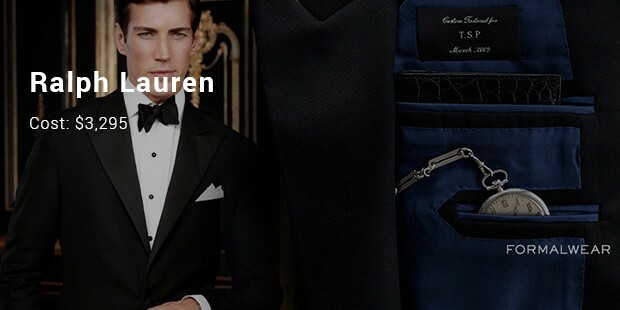 The most expensive tuxedo of the world is made by famous luxury apparel house Kiton . 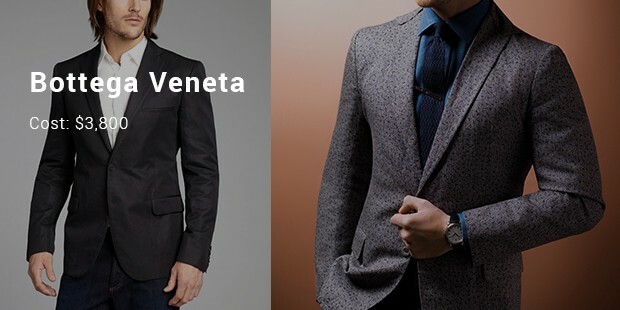 The company is founded by renowned Italian tailor pair Ciro Paone & Antonio Carola in the year 1956, in Naples. The lined tuxedo carries an unmatched classy aura that will make you the best head-turner in any event. When it comes to plush fashion, Italian houses seem to rule the roost and the second most expensive tuxedo is also from another Italian tailor pair. 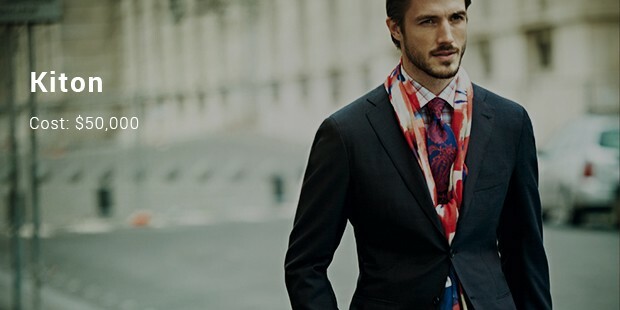 Gaetano Savini and Nazareno fonticoli founded Brioni back in 1945. This luxury Brioni suit has been tailored from Vicuna fur which is a rare asset no doubt- and is further stitched with white gold. 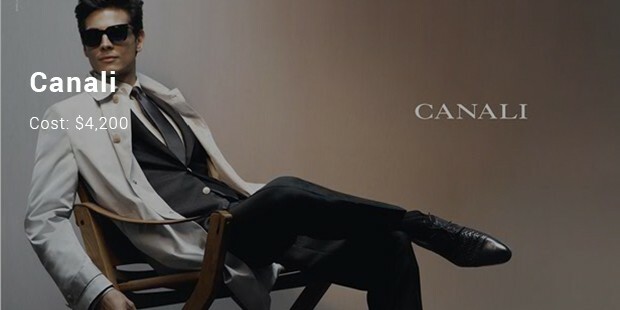 Again an Italian master-piece- Canali has been into the tuxedo business since the 1930s. 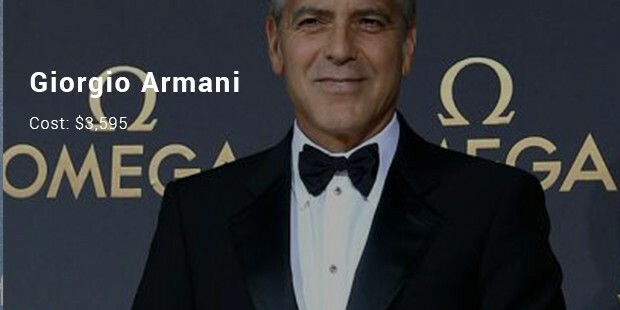 Giovanni & Giacomo Canali founded the company with master specializing in men’s clothing. 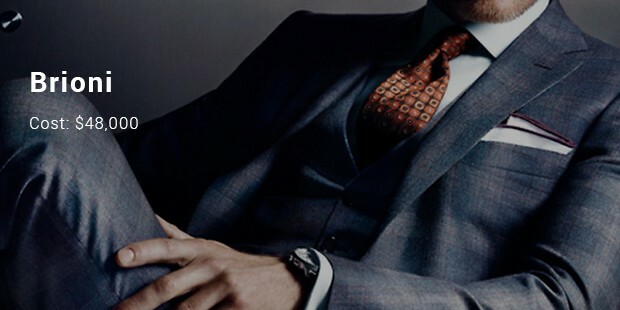 It’s said that Canali is almost synonymous to the ultimate style in men formals. The brand was lately absorbed into bigger Kering group. It’s true that these expensive tuxedos are especially meant for the elite class but once in a while- when you feel like indulging in the best of class & style for some special celebration- these luxury tuxedos are worth a grab. These are like your some of the most invaluable possessions which you would love to pass on to your little master when he grows up.